2015 was an exciting year for weddings and it looks like 2016 is going to be even better. 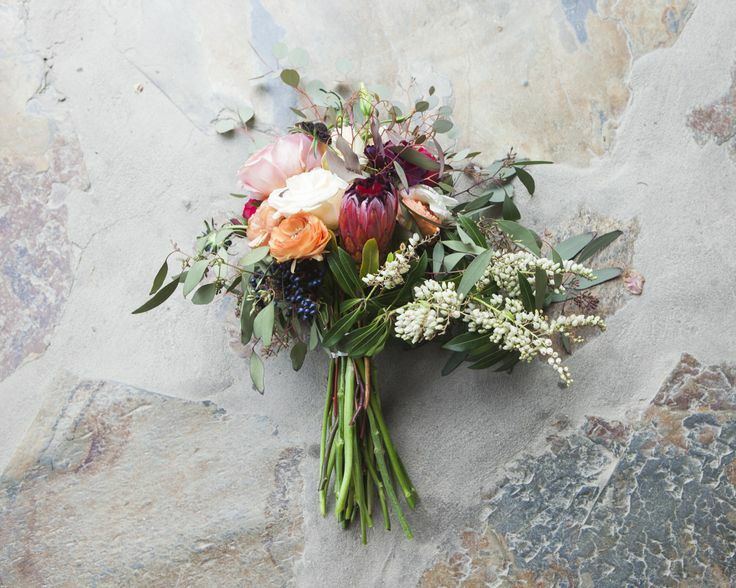 We’re all dying to know what trends are going to be hot this year in the world of weddings. Get ahead of the curve and take a look at some of the beautiful new ideas that we’ll be seeing throughout the year. In 2015 we saw the rise of naked wedding cakes and simple, classic dresses but this year minimalism is going to go even further. It’s all about white candles, delicate flowers and pastel colours. The simplicity of a minimalist wedding looks really elegant and brings the day back to what really matters. Remember: less is more! If you’re looking for a way to give a classic dress a modern twist then this trend is perfect for you! This is an amazing way to bring an even more feminine touch to your day. Whether you go for ethereal white lace flowers or more bold with a spot of colour, this trend is so versatile and will look beautiful on anybody. We think this would be great for a wedding with a pastel colour scheme. This ‘A Midsummer Night’s Dream’ inspired trend will continue to grow in 2016. These whimsical woodland weddings are filling up our Pinterest boards and unleashing the inner fairy in all of us. 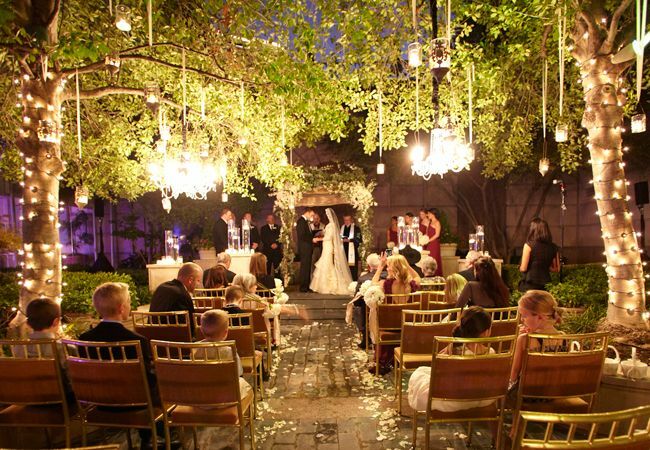 Go for rustic wooden chairs, a floaty lace veil and lots and lots of fairy lights! What better way to make your wedding day even more magical? Adding metallic shades to your wedding is a classy and stylish way to inject a little bit if colour. Silver was a particularly popular colour in weddings last year and this year shades of rose gold and copper seem to be making an appearance. If having a glittery gold dress sounds a bit too much for you, make this trend your own with subtle metallic details on your invitations, shoes or nails. If you need some inspiration for how to include metallics in your big day, then check out our Pinterest board for a gorgeous copper colour scheme! 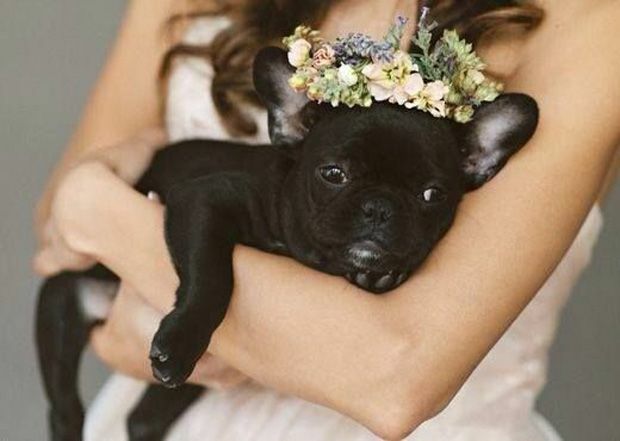 In 2015 we saw just how much people loved their pets by including them in their weddings and this year it seems that the animal love is growing! If you are wondering how exactly to involve your dog, cat, or even hamster there are hundreds of ways for your furry friend to be a part of your day. If you have a well-behaved pet you can let them be a ring bearer (but perhaps first consider some rehearsals!) or simply have your pet pose in your wedding photos. What better way to show them how much they mean to you than involving them in your special day? Besides, it’ll make your photos even cuter!